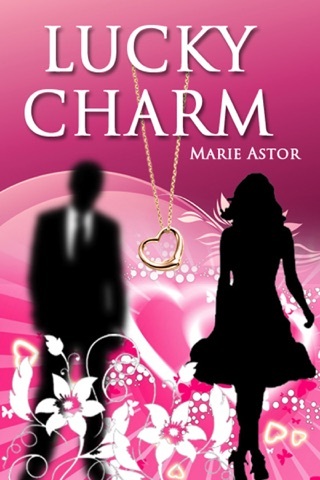 In a blink of an eye Allyson Roberts loses her fiancé, her employment, and her fortune. 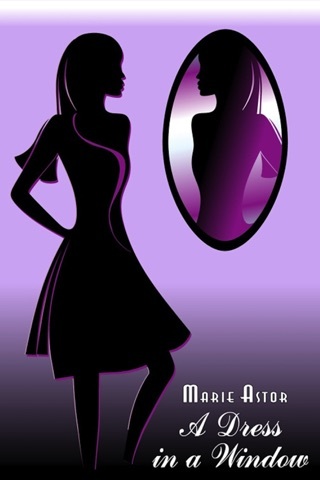 Just when she seems to have hit the bottom, Ally is recruited by an undercover agency that is interested in her skills. She takes the job with only one goal in mind: to clear her father’s name. 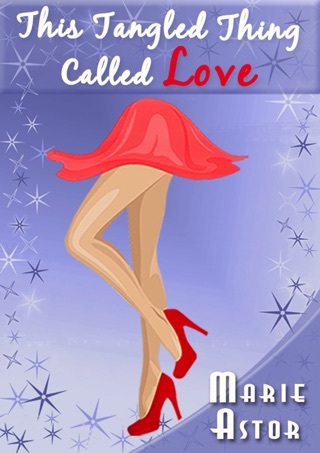 Payback is the only thought on her mind as she convinces herself that her heart has no room for love–or does it? A former top agent in his field, Jake Morrissey has inner demons he can’t put to rest. Now he bides his time as a training instructor. He’s sworn off women, but try as he might he can’t keep his eyes off Allyson Roberts. When he’s asked to partner up with Ally on a new assignment, Jake is tempted to end his retirement. 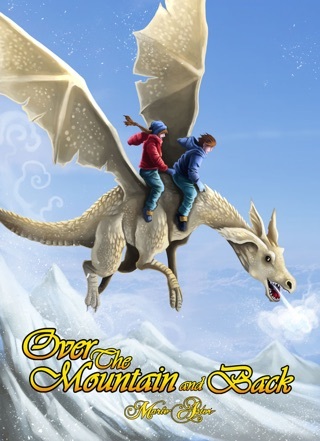 Will he keep running from his fears or will he find the strength to become the man he once was? Honestly if I could chose one word to describe this book It would be.. Boring. At the beginning of the book I was intrigued and liked the way the story was going but throughout the book I lost interest. The dialogue was awkward and the ending was to abrupt. It was like all of a sudden the case was solved and BAM, the book was done. Wouldn't recommend . 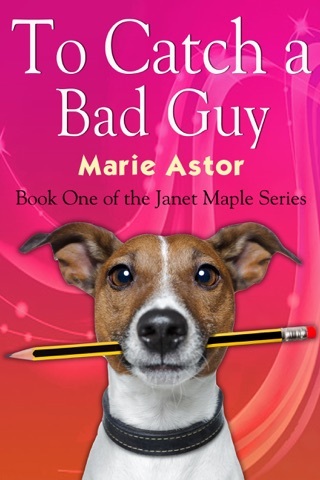 I have read Marie's Janet Maple series and became a big fan! I was so happy to see a new series. I read this book within one day because I couldn't put it down. I adore Ally and her determination throughout the story. Jake is hot, hot, hot! I would love to meet him! Definitely recommend this read!